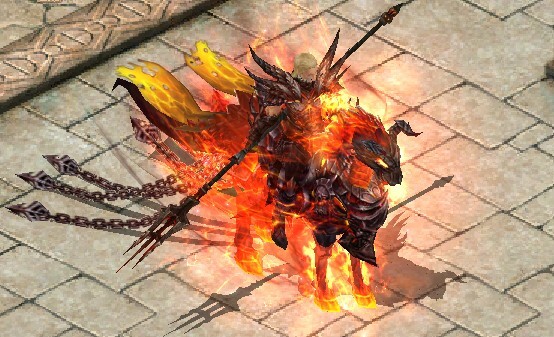 When the Shadow Knights train their Dragon Spirit to be 10-Star, they will automatically acquire a skill, "Fire Contract", which can be used to summon an ancient war horse, Grani. 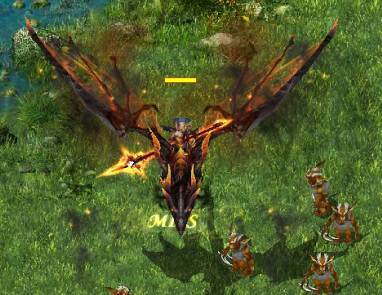 When the Dragon Spirit reaches 80-Star, an exclusive flying mount, Dragon Apsaras, can be summoned by the Shadow Knights. For the Shadow Knights whose Dragon Spirits have reached 80-Star and rank the Top 10 in the server, they will be able to summon a grand mount, Dragon Victor.